I am excited to share today's book review with you! I have always loved to read. However, as I have gotten older, I have little time to devote to reading anything other than my Bible. Therefore, I am very picky in what I read in my spare time. 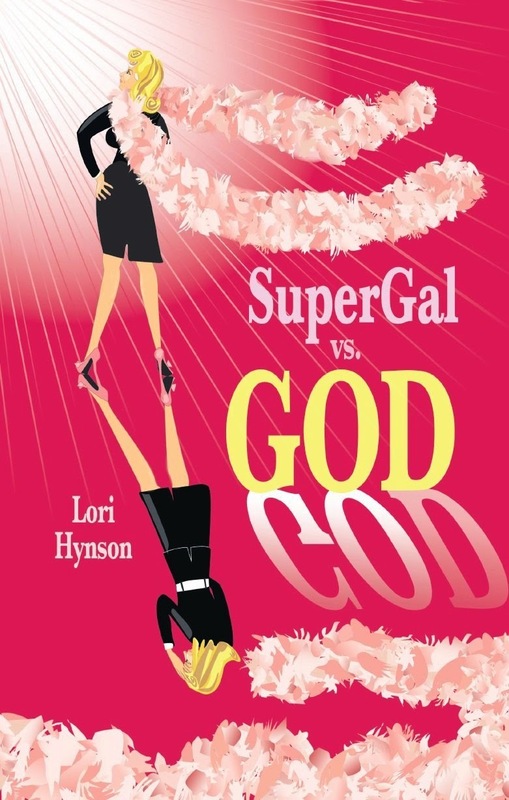 Recently, I read a book entitled, "SuperGal vs. GOD", by Lori Hynson. I was given this book via Bookcrash and asked to do an unbiased review. I am pleased to say that I found this book to be a pleasant surprise! The name grabbed me right off. Think about it, how many of us ladies try to be a SuperGal in our own personal world? We try to control other people and situations in order to get the results we want. God spoke to me several times as I read each page of this unique memoir. I would find myself either laughing, crying, praising God or all three! Lori is very honest and transparent about herself and her journey to God. As I read her story, I couldn't help but to think about my own. I know many of you are avid readers and love a great book; SuperGal vs. GOD is definitely a must read. You can purchase your own copy at: Amazon.com or find out more about SuperGal and her ministry at: Lori Hynson's Website. So, as we approach the weekend, I want to encourage you to trust the Lord with all your heart and lean not on your own understanding and in all your ways acknowledge Him and He will direct your paths! (Proverbs 3:5-6) His ways are so much higher than ours! We don't have to be SuperGals as long as we serve a Super God. Perhaps you can get your own copy of SuperGal and curl up with a cup of hot tea; you will be blessed!